As we are all too aware in Boca Raton, hurricanes can completely rock us. The buildup of a hurricane in itself can be scary, and of course, the actual storm can be anywhere from worrisome to totally terrifying. Yet even when the storm finally passes, this is oftentimes where the real work is beginning. Hurricane Irma may have ended, but its presence continues to be palpable. There is so much to be repaired, and so much to figure out. Insurance companies and claims can often seem confusing and time-consuming, but can be necessary to getting the coverage you and your home need. Chad J Robinson is an insurance lawyer with significant expertise in handling cases regarding residential or commercial property, as well as automobile insurance and more. We understand the overwhelming feeling of dealing with hurricane damage, and know that the last thing you want to encounter is an insurance company who are not as willing to help. 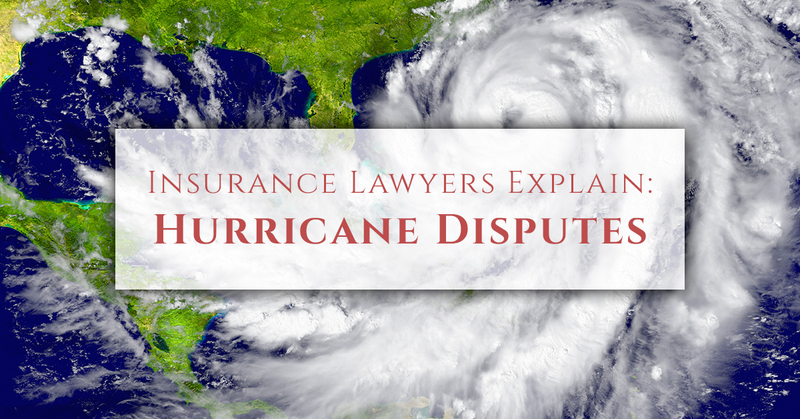 Learn about what to do when it comes to hurricane damage and insurance law, and schedule a free consultation with our law firm to get started today. You’ve weathered the storm thus far, let us help you with the rest. No matter the damage done to your home, it can be so tempting to just try to fix it right away. Even if it’s just a broken window, it’s more than easy to want to quickly take care of it. After all, this is a seemingly small step in the process of regaining the sense of normalcy you and your home once had. As challenging as it can be to hold off, wait before fixing things. 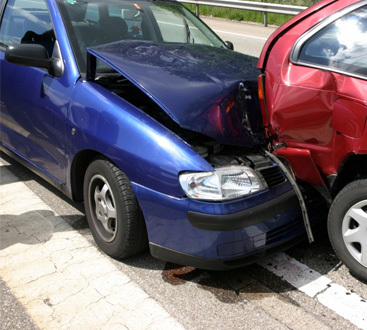 Especially in the cases of severe damage, you could be putting yourself at risk for unexpected injury. And while Chad J Robinson, PLLC, is an excellent option for a personal injury lawyer, more than anything, we want you to be safe. Those steps that you always raced up before may very well not be the same steps you remember, the carpet might not be visible through the water that seeped in, and potential hazards might lay beneath the surface. From a safety perspective alone, avoid rushing into taking care of hurricane damage, and know that it will get done. Not only is waiting crucial for preventing further harm, but it gives you the chance to document all the damage. Your insurer is going to need to see proof, so the best thing to do is take lots of pictures, and record lots of specific notes. Having more details is better than having no details, and especially if the insurance company’s lines are backed up, you’ll want to remember everything when you finally do get through. In addition to documenting hurricane damage, keep note of any evacuation expenses (as necessary), especially if your policy includes evacuation coverage. This is by no means a reason to stay in the penthouse suite of the Ritz Carlton, but keep track of travel expenses, including meals, lodging, clothing, and anything else that can be associated with evacuating. While you can absolutely start making some renovations as necessary, make sure you consider your safety first and foremost, and then begin to document everything that needs fixing—this will be extremely important for your insurance claims to be validated. Ultimately, documentation is going to be your best friend when working with your insurer. Important to Note: Many insurance companies do not cover flooding, so be sure to go over your policy carefully to see exactly what is covered or not. As always, however, it doesn’t hurt to document everything regardless. Sometimes, certain damages are much more immediate (such as exposed wires, standing water, etc.) and require fixing before the insurance company can perform an assessment. This is especially prominent if hurricane damage was widespread to an area—the worse everyone is affected, the longer it can take to get insurance coverage. The waiting that can happen while trying to get the coverage you need can result in even more damage. One of the most common examples of this involves the development of mold, which not only poses a threat to the integrity of your home’s structure, but also to your overall health as well. If your insurance company has not taken care of the damage in time and other problems have developed, this is the time to work with an insurance lawyer. An attorney or law firm with expertise in insurance disputes is exactly the type of lawyer you’ll want to consult with, as they will be able to talk intricacies and details to your insurer that are often not common knowledge. Naturally, you should have a working understanding of your insurance policy, what’s covered, and what’s not. But if you think hurricane damage is not being covered when it should, at the very least, you can schedule a free consultation with an insurance lawyer. Chad J Robinson specializes in insurance law, meaning that if a hurricane has affected your residential or commercial property and your insurance is not coming through, we can consult with you to see if your insurer is in the wrong. Vehicle: Chances are, if your house experiences significant damage from a hurricane, your car will likely have a similar outcome. Whether your automobile, motorcycle, boat, or other mode of transportation has suffered the storm, be on the lookout if your insurer is not working to cover damages to the extent that it should be. Just like with a residential property, if damage grows due to negligence, this might be an excellent time to speak with an insurance lawyer. Commercial Property: As you are well aware, your business is in dire need of getting back to normal. This is your source of income, as well as that of others, and time is of the essence when it comes to hurricane repair. Developing mold or other problems that come from negligence/not fixing hurricane damage in a timely manner could also lead you to being liable for your employees’ health as well. We keep saying it, but safety is key. More than the monetary aspect, more than the need to have your building as it once was, you want to ensure that you and your employees are safe. If your insurance company is not taking care of things in an efficient manner and further problems develop, contact the law firm of Chad J Robinson, PLLC. Hurricanes are scary, and sadly, the days following their destructive path are only the beginning in terms of damage control and repair. Your insurance company should be working for you, but in the event that their lack of coverage results in further damage, they could be held accountable. Chad J Robinson is a personal injury lawyer, business lawyer, and insurance lawyer, and our legal team would be honored to help you get the justice you deserve. 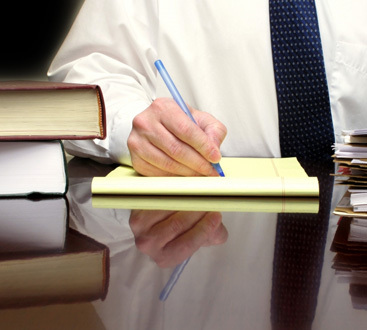 Let our legal services help—contact our law firm in Boca Raton today to get started.